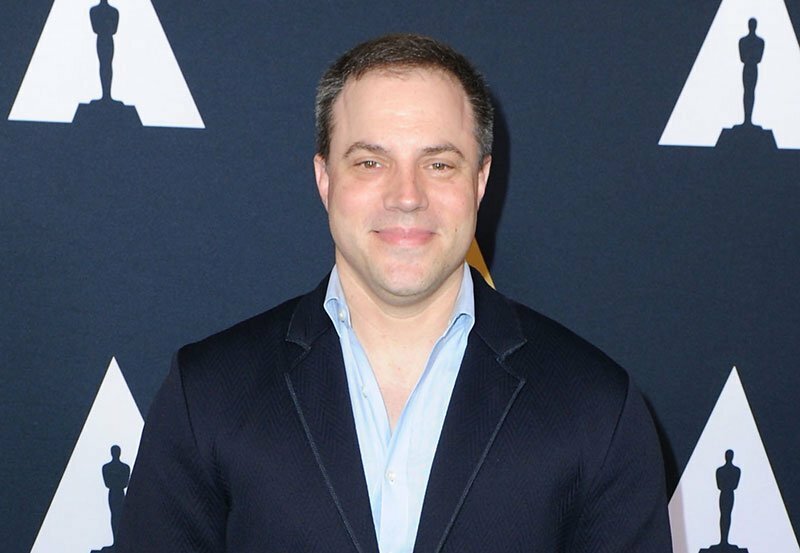 Geoff Johns is launching Mad Ghost Productions and entering into an exclusive writer/producer deal with Warner Bros. and DC Entertainment to create content across multiple divisions of the studio, including films, television and comic books, based on current DC properties as well as new and reimagined IP. As part of this deal, he will segue from his executive post as President and Chief Creative Officer of DC Entertainment to focus on creative matters full-time. DC Entertainment Publisher Jim Lee will expand his role to include the Chief Creative Officer title and responsibilities, and will continue to act as Publisher together with Dan DiDio as they have since 2010. These announcements were made today by Thomas Gewecke, Chief Digital Officer and Executive Vice President, Strategy and Business Development, who is serving as DC’s interim head. Johns’ impressive career history dates back to his beginning as an assistant to filmmaker Richard Donner. He established himself as a successful writer and rose the ranks to become President and CCO of DC Entertainment while simultaneously creating some of today’s most popular film, television and comic series.